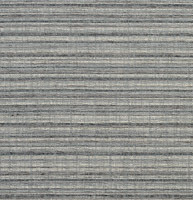 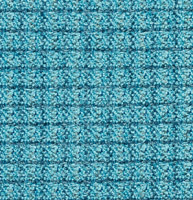 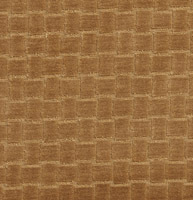 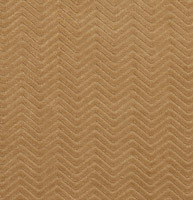 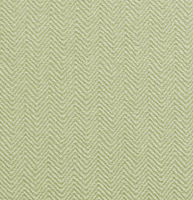 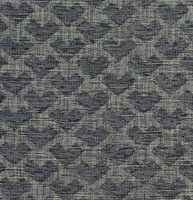 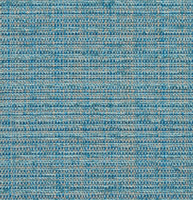 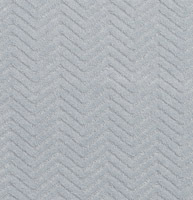 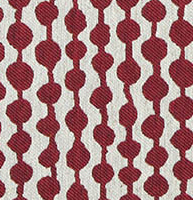 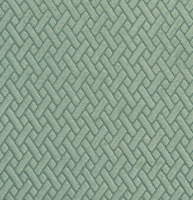 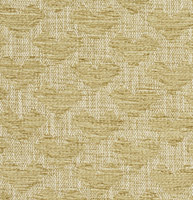 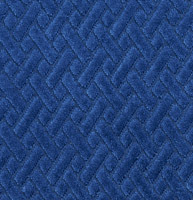 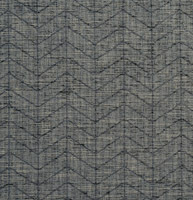 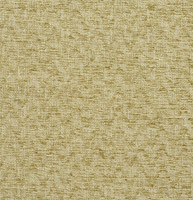 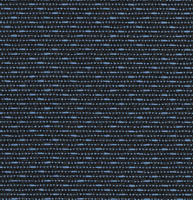 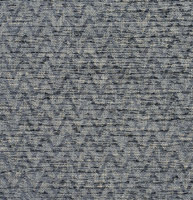 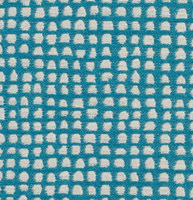 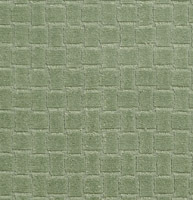 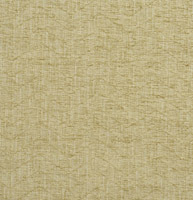 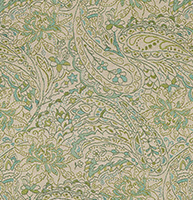 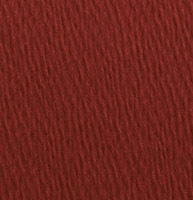 Palazzo’s casino upholstery fabrics are great for casino seating or any high use areas. 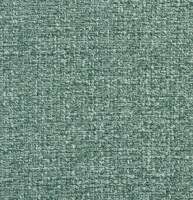 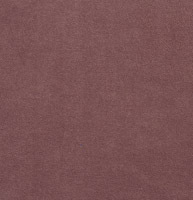 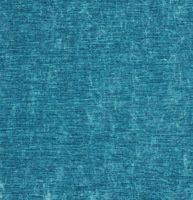 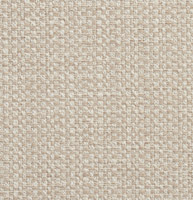 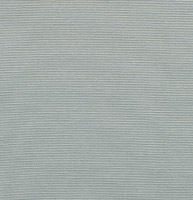 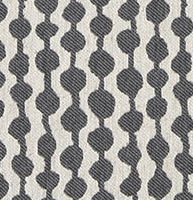 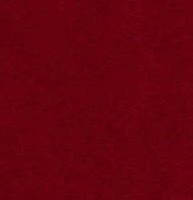 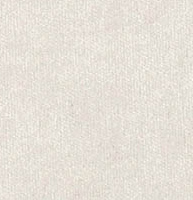 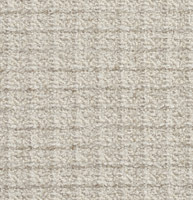 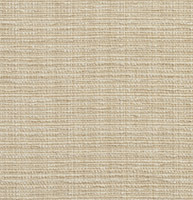 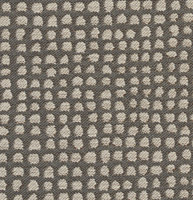 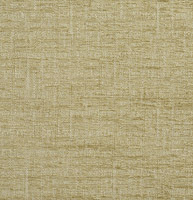 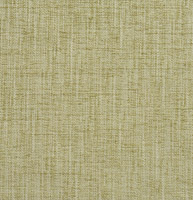 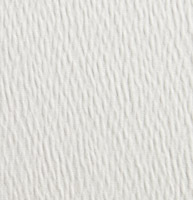 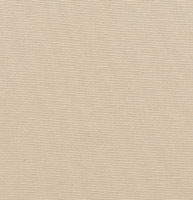 Our casino grade fabrics are made to withstand daily use, and are easy to clean. 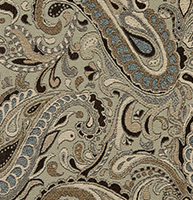 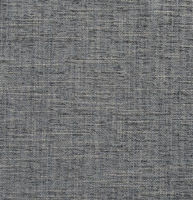 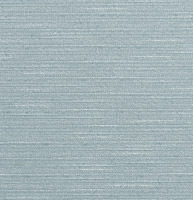 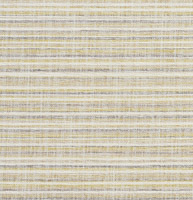 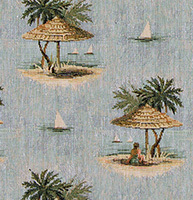 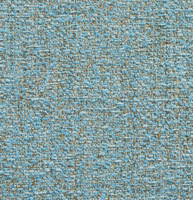 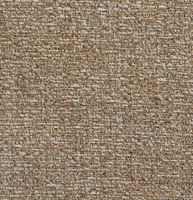 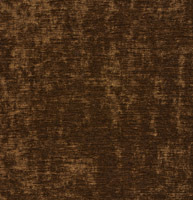 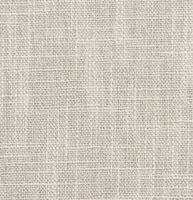 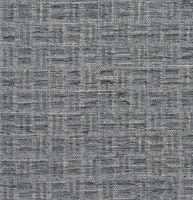 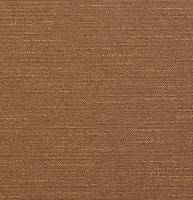 We have an assortment of casino fabrics to choose from, and don’t forget, we offer free samples.